I know, you’re probably wondering, “Where’s the news in this?” Ultimately, using the news as an investing tool causes investors to make knee-jerk reactions in the market. Instead of using the news as an investing tool, it’s better to build a profile of solid companies that have a history of growth and simply letting your investments ride until they mature to become profitable! Sure, it’s fun following market news, but short-term news should not sway your investment decisions. 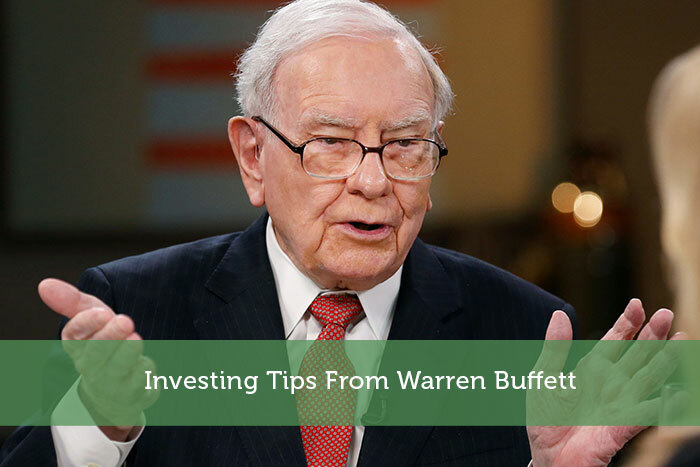 At the end of the day, Warren Buffett is a strong proponent of choosing quality investments. These are household name type companies that are known for performing over the years. In fact, he has made it clear that if you’re not willing to buy and hold shares for years, chances are that you’d be better off not buying them. The truth of the matter is that the best time to buy stock is when the market is down and the best time to sell is when it’s up. That’s the name of the game isn’t it? Well, the above quote shows that Buffett suggests buying shares when others are selling and selling when others are buying. This makes sense. After all, when others are selling, stock will trade at a discount, and when others are buying, it will trade at a premium! Have you followed Warren Buffett? If so, what are some of the lessons that you’ve learned about investing from him? Share your thoughts in the comments below!